Tanj is a boutique brand consultancy that specializes in verbal identity. Weâ€™re a small, dedicated team of writing, marketing and branding experts who believe that powerful language is the primary ingredient for branding success. First Person delivers a combination of business intelligence, creativity, and know-how to an expanding digital world, where design and technology seamlessly coexist. Matchstic is a brand identity firm that ignites brands through brand positioning, strategy, naming and identity services. 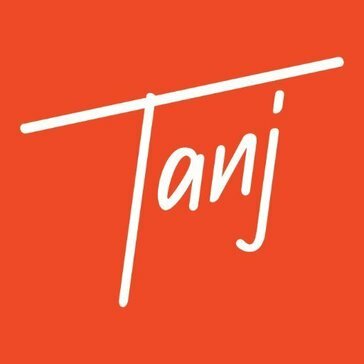 * We monitor all Tanj reviews to prevent fraudulent reviews and keep review quality high. We do not post reviews by company employees or direct competitors. Validated reviews require the user to submit a screenshot of the product containing their user ID, in order to verify a user is an actual user of the product. Hi there! Are you looking to implement a solution like Tanj?